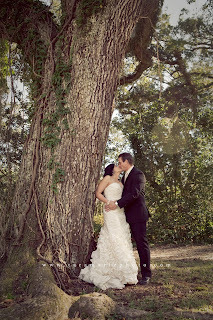 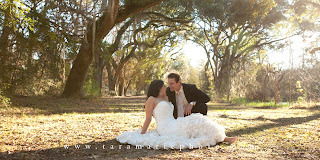 Tara Marie Photography: Rick and Samina's "Trash the Dress" photo session! 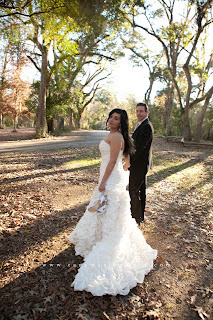 Rick and Samina's "Trash the Dress" photo session! 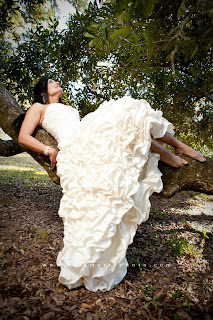 According to Wikipedia, Trash the dress sessions are also known as the Fearless Bridal or Rock the Frock photo shoots. It is a trend that is growing in popularity and symbolizes the end of one phase of a relationship and the beginning of the next stage. It is an excuse to wear that special dress one more time before it is stored away. 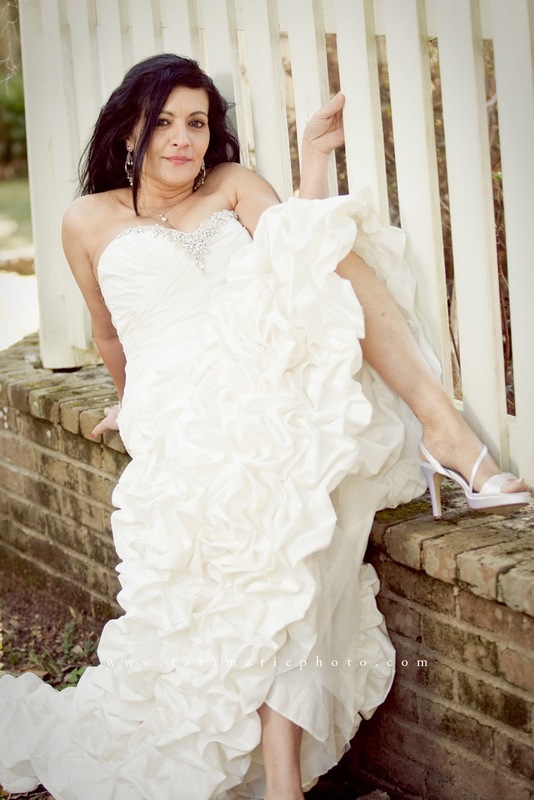 Not all couples choose to destroy the dress, but if you know you never plan on wearing it again, why not have a great time trashing it and making memories with your significant other. 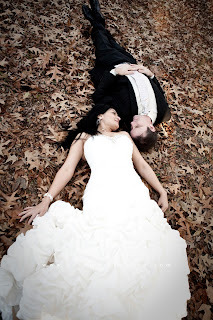 Rick and Samina had a great time simply not having to worry about keeping the elegant gown clean, and rolling in leaves. 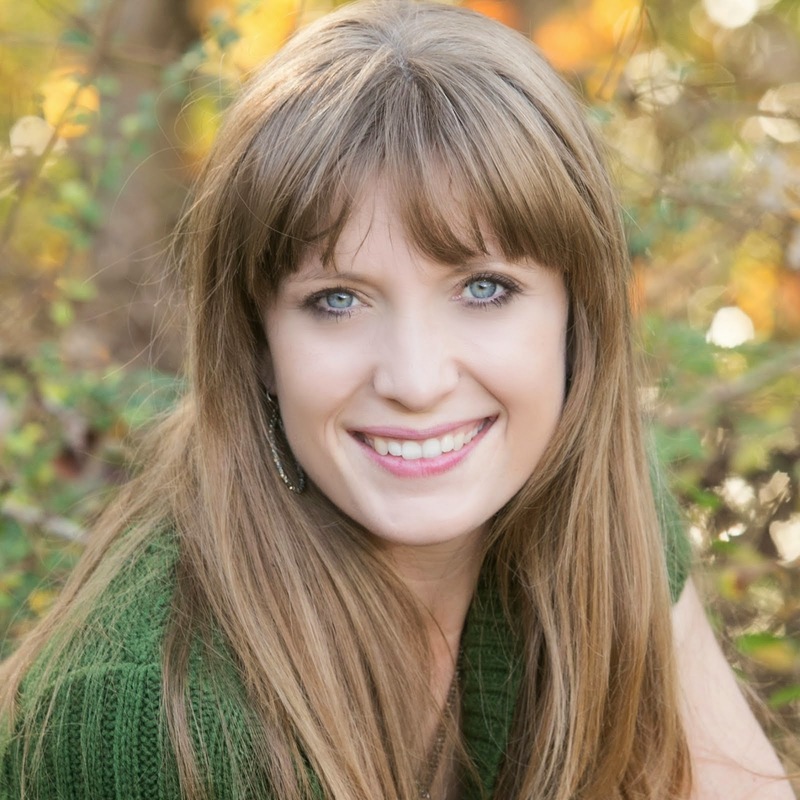 I want to build a fun photo shoot that best fits your personality, hobbies, and relationship!